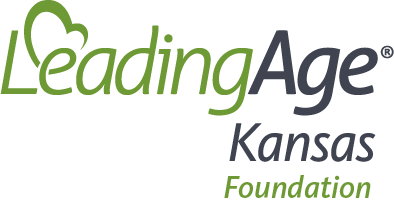 12 individuals have been selected to receive a LeadingAge Kansas Foundation Scholarship through the 2018 Call for Applications. 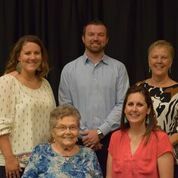 The individuals work in LeadingAge Kansas member organizations and are contributing to the health and wellness of individuals living in nursing homes and assisted living residences across Kansas. The scholarships will be awarded in Manhattan on October 5, 2018. LeadingAge Kansas is pleased to announce the 2019 Class of the Center for Leadership. 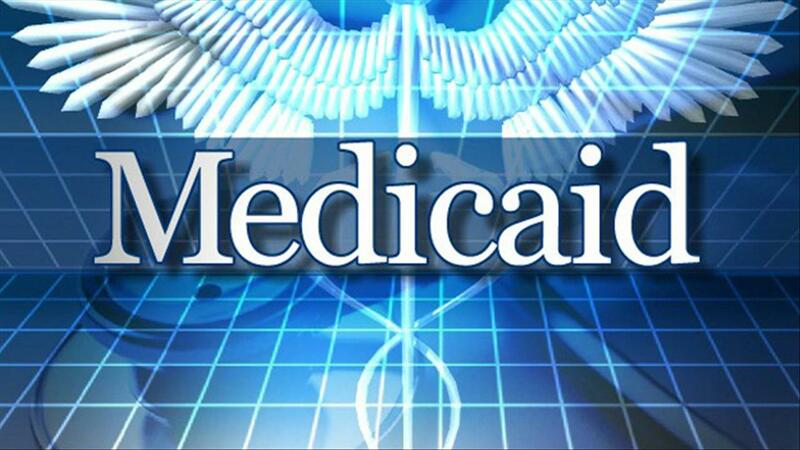 16 individuals from across the state, whose work focuses on providing services to older people, were accepted into the competitive program and will embark on a year-long journey to improve their leadership acumen. 12 members from across the state are participating in the LeadingAge Kansas Careers in Aging Services Day. Activities will be held on April 11, 2018 in participating aging services providers including nursing homes, assisted living residences, Life Plan Communities, congregate housing for seniors, and PACE programs. The goals of the day are to promote careers in aging, connect potential students with aging services providers, and raise the image of aging services with young people in Kansas. The LeadingAge Kansas Foundation announced today seven winners of our 2017 Scholarship Program. Winners will be honored at the LeadingAge Kansas Policy and Leadership Conference at the Drury Broadview Plaza in Wichita on October 5, 2017. 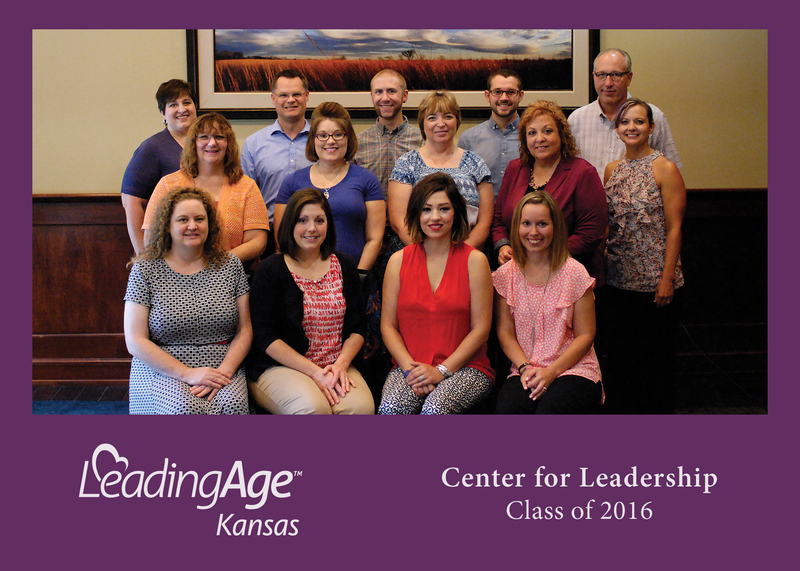 LeadingAge Kansas has selected 13 professionals in the field of aging services for the 9th class of the Center for Leadership. The program equips talented aging services professionals to positively influence the future of aging services in Kansas. LeadingAge Kansas recently recognized Patricia Raasch of Horton with a Chair’s Citation Award for Outstanding Advocacy at their recent Spring Convention and Expo. Raasch was awarded for her tireless work advocating for nursing home residents and their providers at the state and national level. The 2017 Chair’s Citation Award for Outstanding Advocacy is given out infrequently, at the pleasure of the Board Chair. 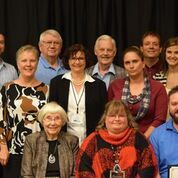 The Aging Services Transformation Alliance (ASTRA) will award 7 scholarships totaling over $9,100 to individuals working in the field of aging services in Kansas on September 28, 2016. LeadingAge Kansas will honor Ellen Voran with the Volunteer of the Year Award for her service to the Schowalter Villa Community in Hesston, KS. The award will be presented to Voran as part of the Association’s Quality First Awards of Excellence program during their Policy and Leadership Conference on September 27, 2016 in Junction City, KS. LeadingAge Kansas will honor Phyllis Terbovich with the coveted Caregiver of the Year Award for her person-centered focus to caregiving at Schowalter Villa in Hesston, KS. 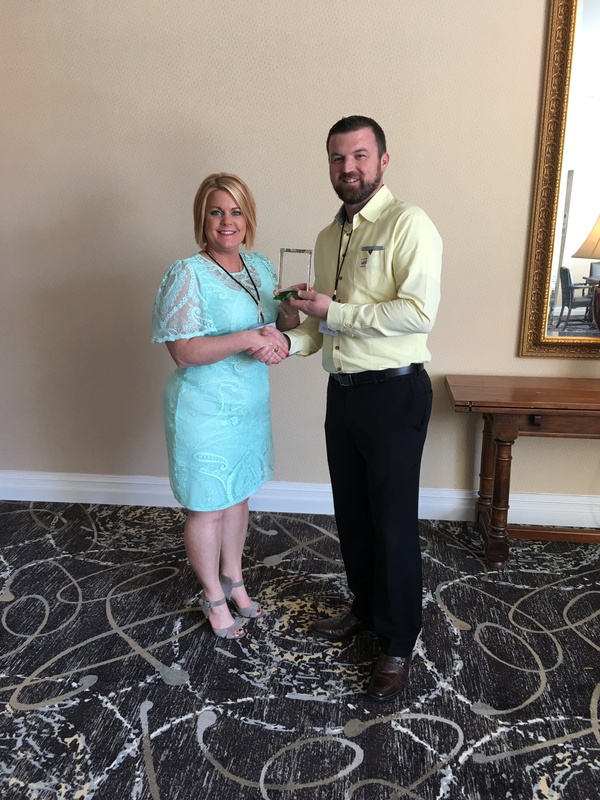 The award will be presented to Terbovich as part of the Association’s Quality First Awards of Excellence program during their Policy and Leadership Conference on September 27, 2016 in Junction City, KS. 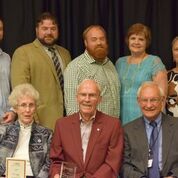 LeadingAge Kansas will honor William “Bill” Larson with the Faye McCoy Positive Aging Award for his tireless dedication to making the Brewster community a great place to live and work. The award will be presented to Larson as part of the Association’s Quality First Awards of Excellence program during their Policy and Leadership Conference on September 27, 2016 in Junction City, KS. LeadingAge Kansas will honor KMH with the very first Member of the Award for their work on transforming their culture, physical building and setting the organization on a course for success in their future. The award will be presented as part of the Association’s Quality First Awards of Excellence program during their Policy and Leadership Conference on September 27, 2016 in Junction City, KS. 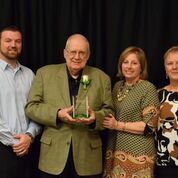 LeadingAge Kansas will honor Gene Hock with the Faye McCoy Positive Aging Award for his promotion and exemplification of positive aging in his senior community and the greater Wichita area. 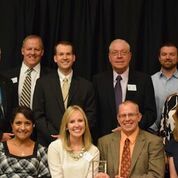 The award will be presented to Hock as part of the Association’s Quality First Awards of Excellence program during their Policy and Leadership Conference on September 27, 2016 in Junction City, KS. LeadingAge Kansas will honor Arlene Girton with the prestigious Volunteer of the Year Award for her tireless work with residents at Pine Village in Moundridge, KS. 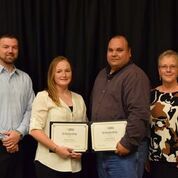 The award will be presented to Girton as part of the Association’s Quality First Awards of Excellence program during their Policy and Leadership Conference on September 27, 2016 in Junction City, KS. LeadingAge Kansas members have rated the association staff, advocacy and communications as exceptional in a recent member survey conducted by nSight Marketing. Nine professionals in the field of aging services graduated last week from the Center for Leadership. 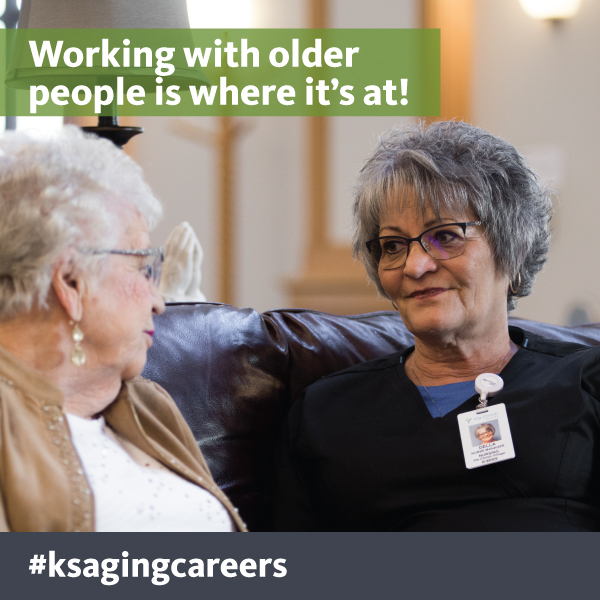 The program equips talented aging services professionals to positively influence the future of aging services in Kansas.